The free weekly work schedule template was built to help business and project managers schedule work for their staff and teams. Designed as a clear, simple-to-communicate PowerPoint slide, it can be used for a wide range of planning needs, from simplifying staffing schedules and coverage charts, to creating weekly agendas or shift schedules. It is a free, downloadable slide, enabling you to quickly make a weekly work schedule, coverage plan or graphical time-table which will be easy to view, update, print and share. 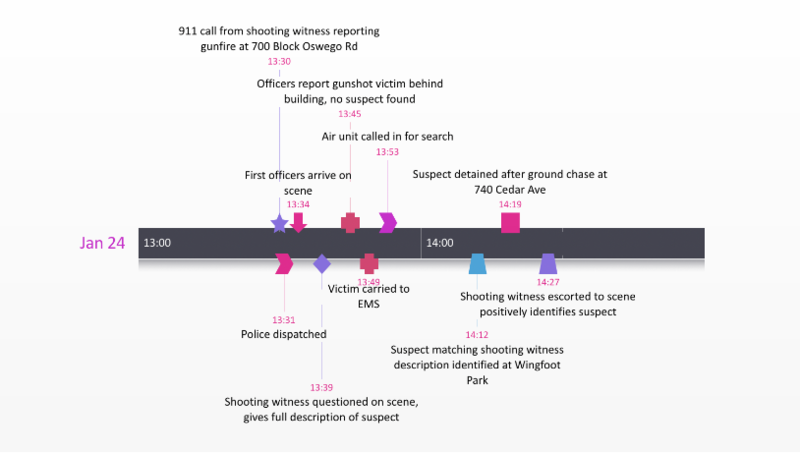 Creating a work schedule as a visual, rather than as a list or table, is a useful scheduling technique because visuals are easier to understand and simpler to communicate. Update this work schedule template and send it to your team members or work force so they are focused on their assignments over the duration of a week, ensuring that work will be completed on time. The template can also help you plan shifts more efficiently. 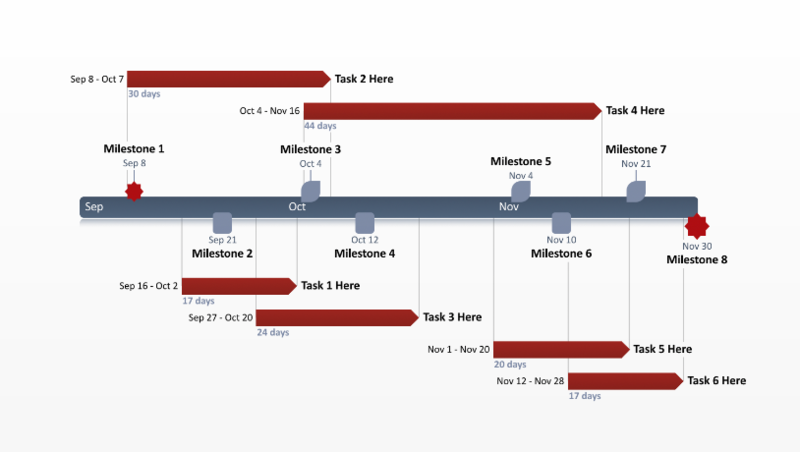 It was created in an hourly Gantt chart style that will be familiar to teams, management and other staff. 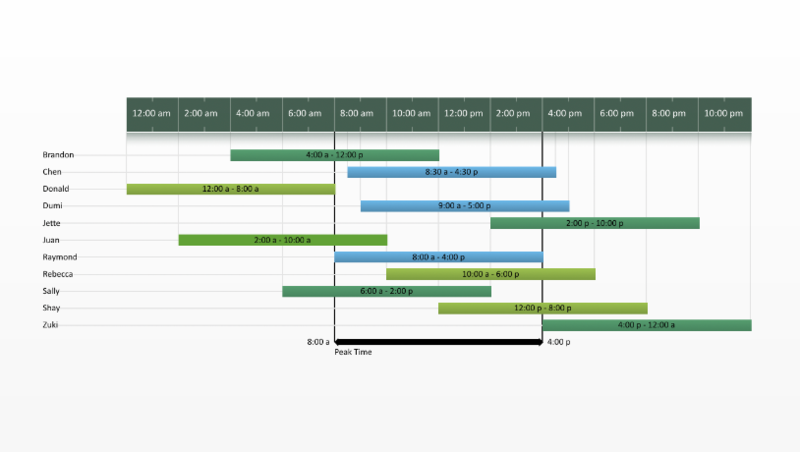 Additionally, the template supports schedule overlapping, which makes it easier to see shift scheduling overlaps or if there are any gaps in coverage that require attention. It was created to help people or organizations who need to manage work schedules that vary across departments, employees, time zones or shifts. The weekly work schedule template was created natively in PowerPoint, so customizing it to communicate or publish work schedule plans is easy and familiar. Download the free template and open it in PowerPoint. Then begin to customize the data, fonts, colors or style using any of the PowerPoint controls. 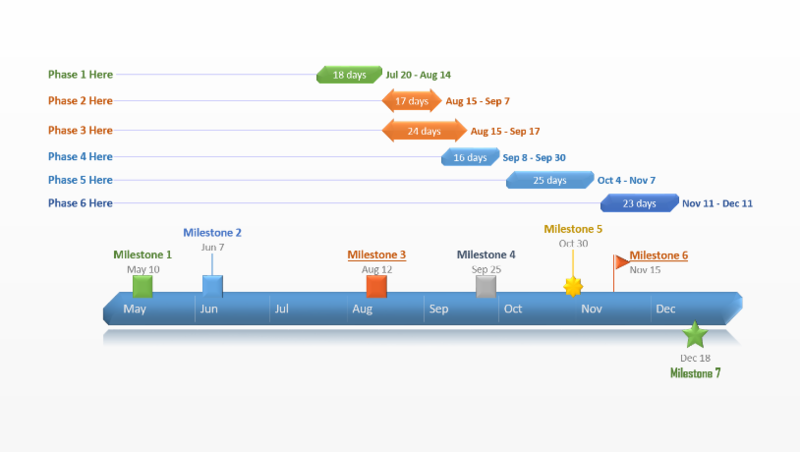 Alternatively, you can use Office Timeline to automatically manage all of your schedule updates. 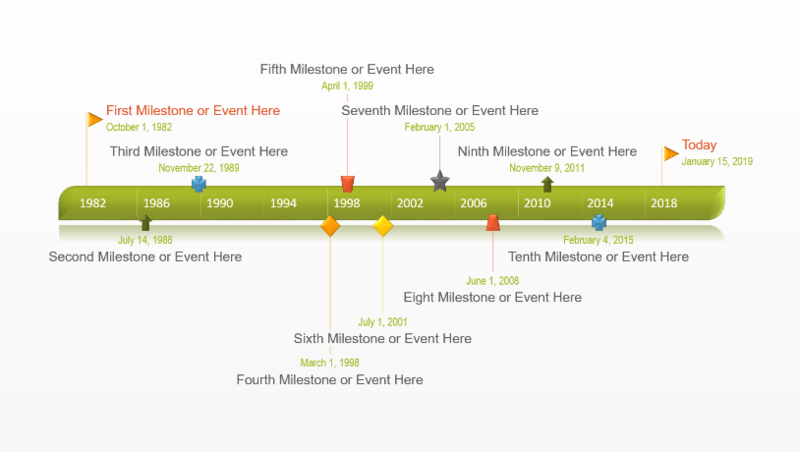 Office timeline is a schedule maker that plugs into PowerPoint to automatically update and change the template, or to create new, similar templates. If plans change, the tool enables you to update the weekly work schedule template automatically, in just a few clicks straight from inside PowerPoint. It can also be used to add other work scheduling details such as today’s date, progression or color code employees to track shifts and overlapping schedules more easily.